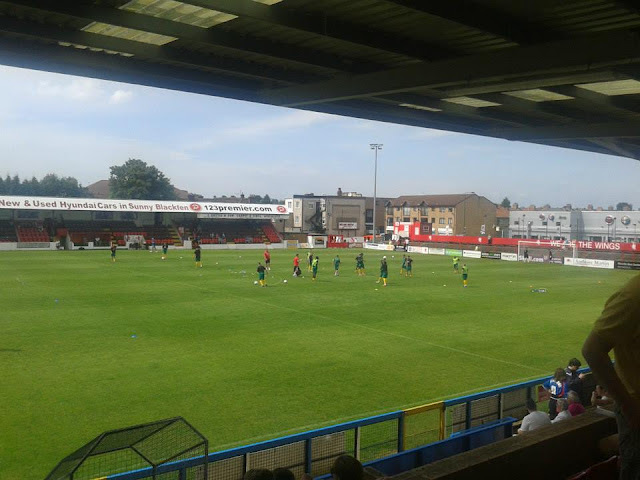 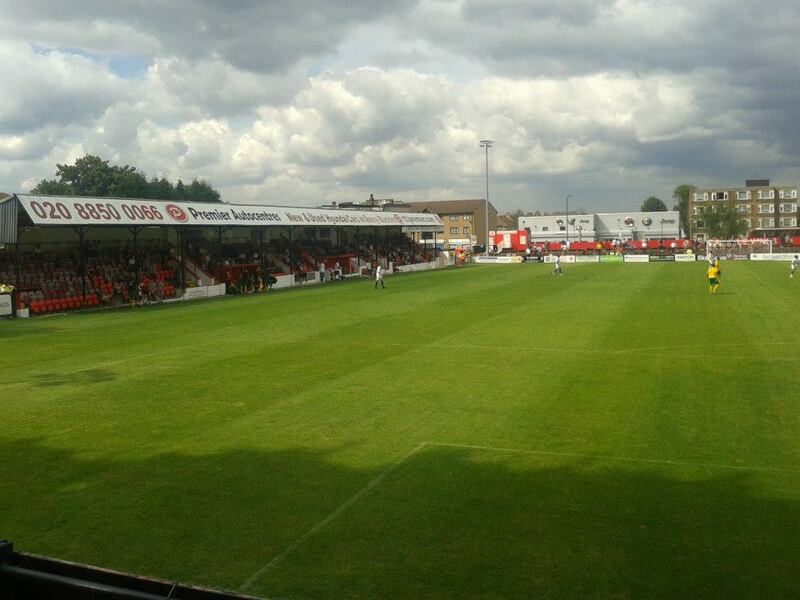 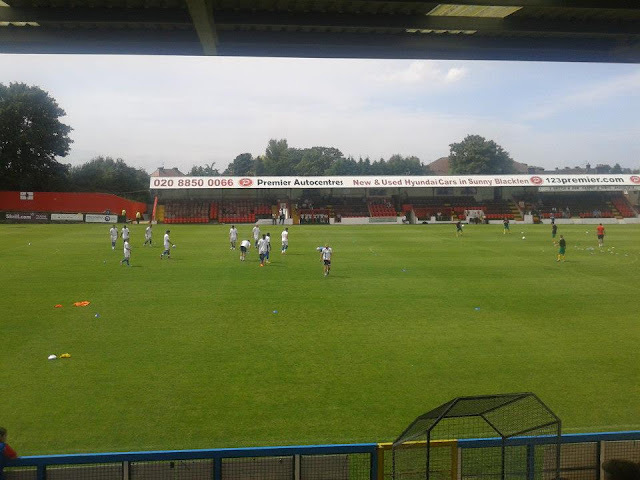 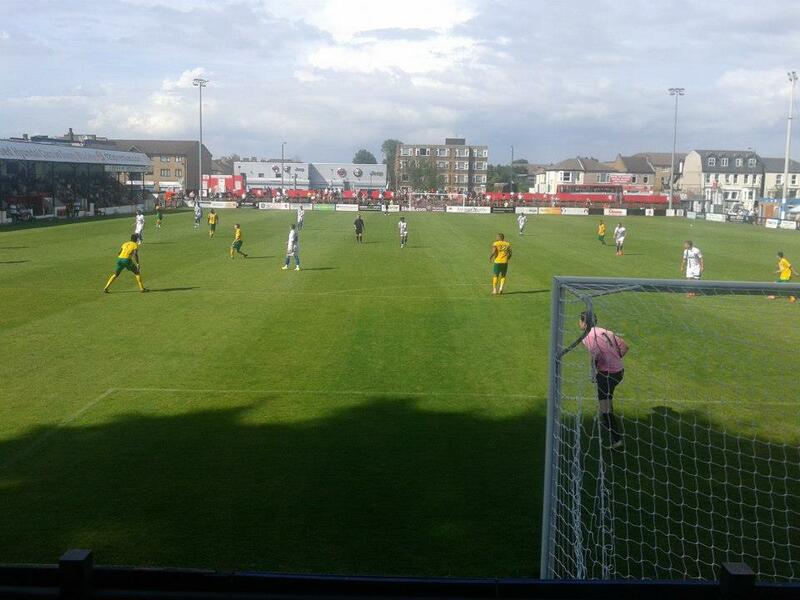 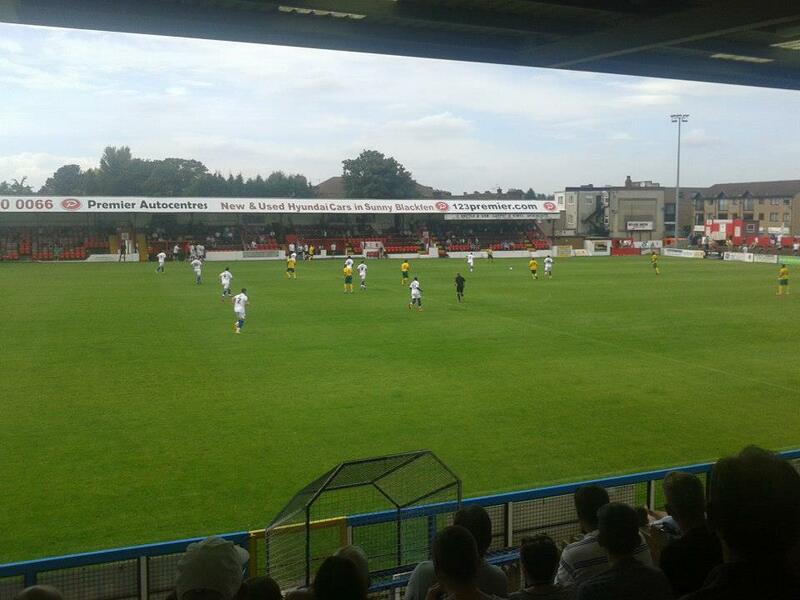 Last match I went to see: Welling United 1-1 Gillingham, Saturday 19th July 2014, Pre-Season Friendly. I haven't really got a lot to say about Welling's ground Park View Road except that I have been the once which was a pre-season friendly with Gillingham back in the summer of 2014. I noticed at the time Gills arranged a pre-season friendly with them so thought I'd pop along as it was a new ground for me. 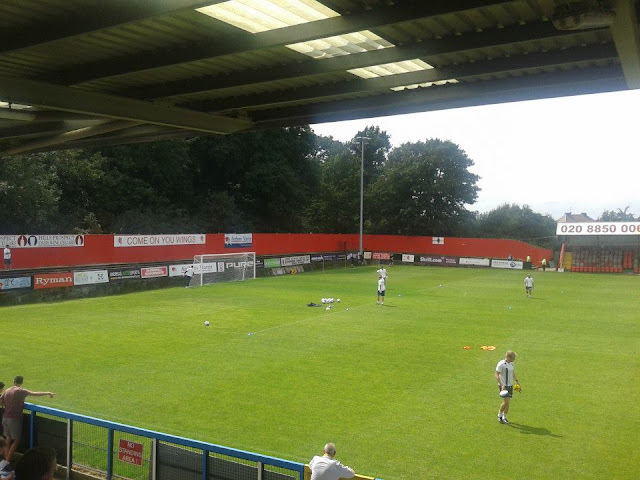 Park View Road is a tidy little ground, all terracing except for one side of the pitch which is seating. Welling train station is around a 15 minute walk from the station to the ground.